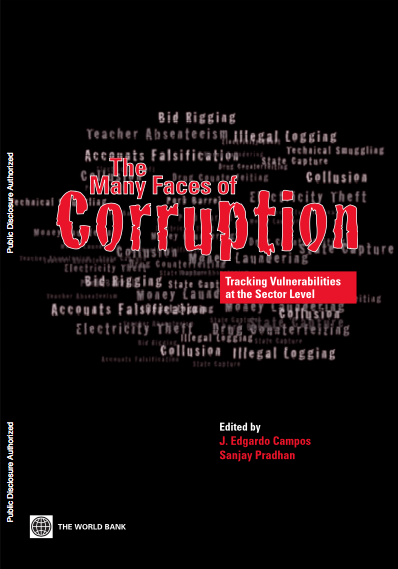 While addressing corruption from a holistic angle can be preferable, a targeted sectoral approach is more realistic and practical to implement anti-corruption interventions in various sectors such as education, health and water, and natural resources management. 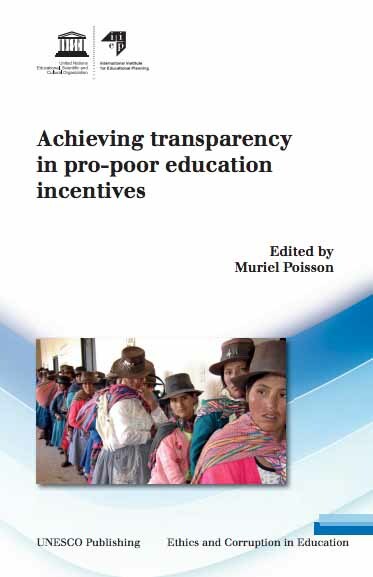 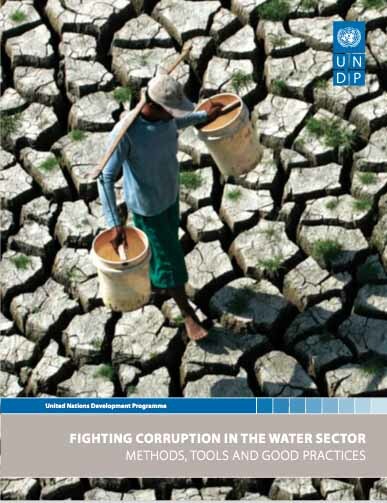 Such an approach enables the development and implementation of sector-specific anti-corruption plans that address the leakages and mismanagement of allocated resources as well as promote institutional integrity in sectors. 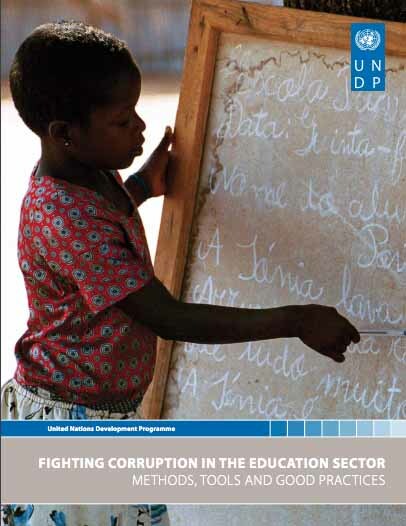 It has a positive cumulative impact on preventing corruption. 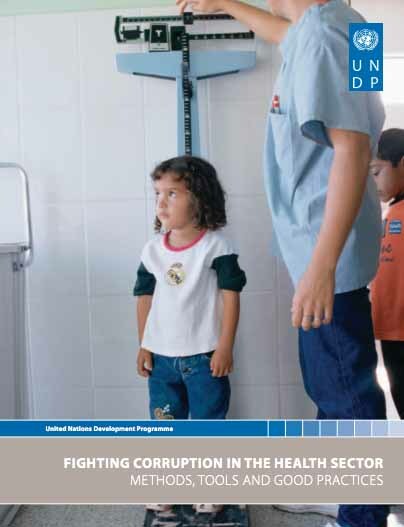 A sectoral approach to anti-corruption has various advantages: focusing on a particular sector helps to inform more concrete approaches to the problem of corruption, and it helps to target specific sectors where MDGs are lagging behind. 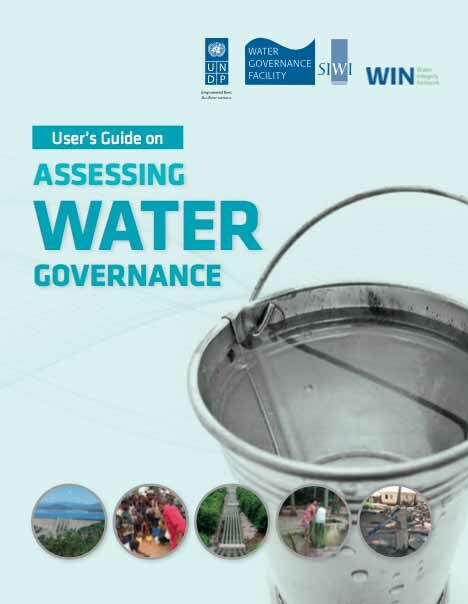 The sectoral approach is useful to find entry points for programming interventions even in situations where there is no political will at the macro level. 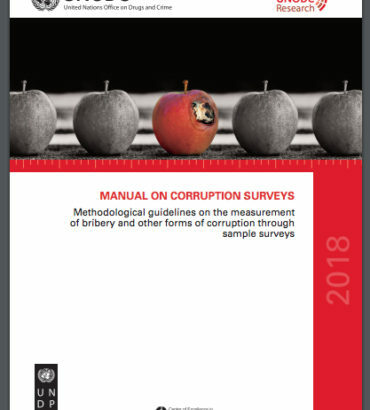 Mid-term results in regards to corruption mitigation are easily to observe which also can pave the way for up-scaling anti-corruption measures in the broader governance and political areas.